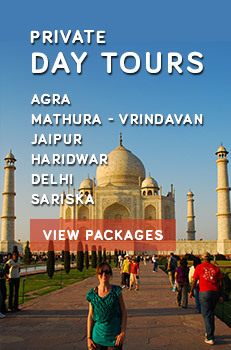 India Travel whether for tourism, business, studies or other purposes requires a valid passport and an entry visa. Visas can be obtained and issued from the Indian Embassies or Indian High Commissions abroad. One thing worth remembering is that the entry visas are not issued at the entry point. 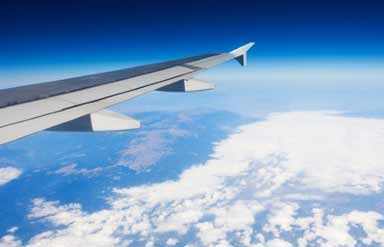 A passenger found guilty of traveling without an entry visa is detained and deported. 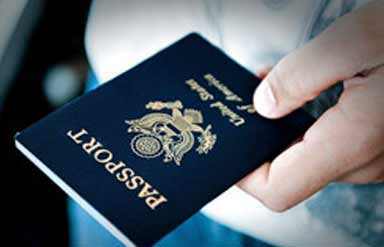 The Passport of the person concerned applying for the visa should be valid for a minimum of six months beyond the date of intended departure from India. Foreigners holding nationality of any other country is required to submit proof of long-term (at least three years)/ permanent residence in the country from where they are applying. The visas can be of different categories; the major one being the tourist visa, business visa, student visa, transit visa, visa for missionaries, journalist visa, conference visa and employment visa. Depending on the individual and specific requirement, these visas can be obtained from the respective High Commission of India or the Indian Embassy abroad. If you are a foreign tourist and visiting India for 180 days or a shorter period, then you don't need to register yourself with any authority in the country. You can freely move about in the country, except to the prohibited places and restricted and protected regions. If the foreign tourists coming to India are originating or transiting through Yellow Fever endemic countries, then they must possess Yellow Fever Vaccination Certificate conforming to International Health Regulations.